I love romantic comedies! The handsome, perfect guy gets the girl and they live happily ever after… right? Although, “happy” is fleeting and the “ever after” is what we’re actually left with, we still love to fantasize about it and we try to pursue it. We, for the most part, want the family, the job, the house, the car…the “good” life. I want “happily ever after” for the people we minister to here in Tanzania. But the oft-portrayed American version or even an abridged version of our “happily ever after” isn’t possible for 95% of people here. Most men and women in the villages do not have the freedom or luxury to date, to romantically idealize their mate and marry the person they’re madly in love with. Moreover, most young people do not have the privilege of choosing the career they desire. They are relegated to farming, selling goods in the streets, or what ever occupation is available at the time. So as you can probably guess, the house, the car, annual awesome vacation, are pretty farfetched ideas. I find myself constantly battling my desires to “fix” every thing, bandage the scrapes, and make everything better. Oh, my western insensibilities! My “happily ever after” doesn’t translate and that’s a good, no, a great thing, because my expectations are earthly and tangible and will always fall short because I’m human. I, subconsciously, unfairly put my burdens of expectations on the people here. And whenever these moments claw their way into my mind and stand in opposition to my current cultural socializations, I give up. I fall to my knees, close my eyes, outstretch my arms and remember there is only one, ultimate, heavenly measure – my Father in Heaven, who loves me and freed me from these burdens when I accepted his grace and precious gift of renewed, reinvigorated life through His Son. 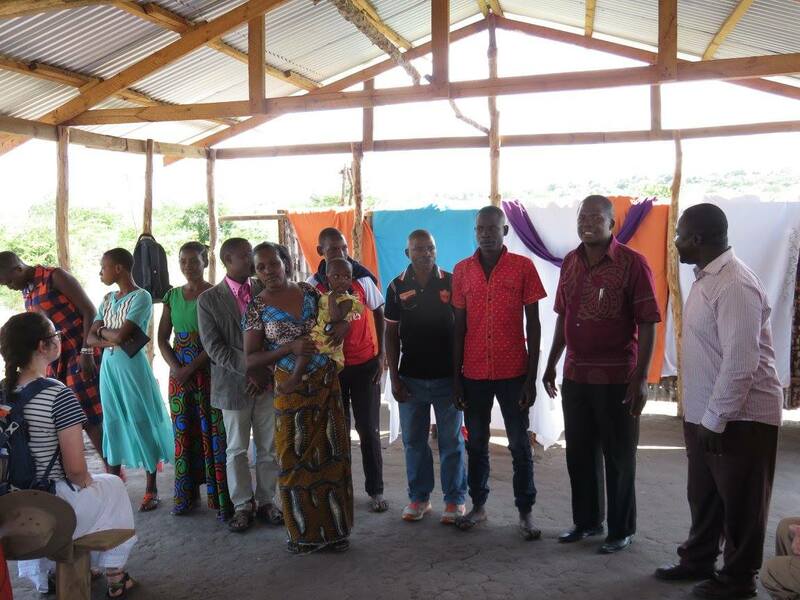 As I delight in Him and re-orient my eyes through His love, I smile upon my neighbors, friends, the all the villagers of Tanzania. Their “happily every after” and mine is eternity with Christ. 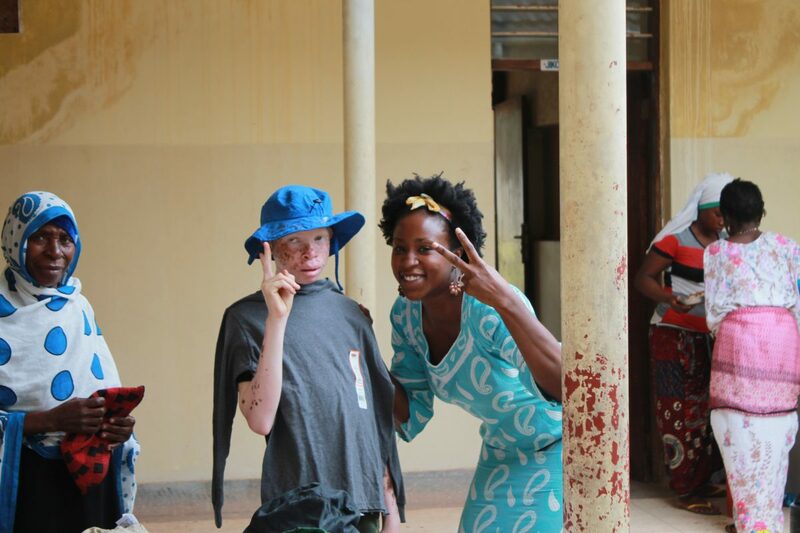 This month, we journeyed the mountainside of Morogoro again to love on the albino population of Mkuyuni. 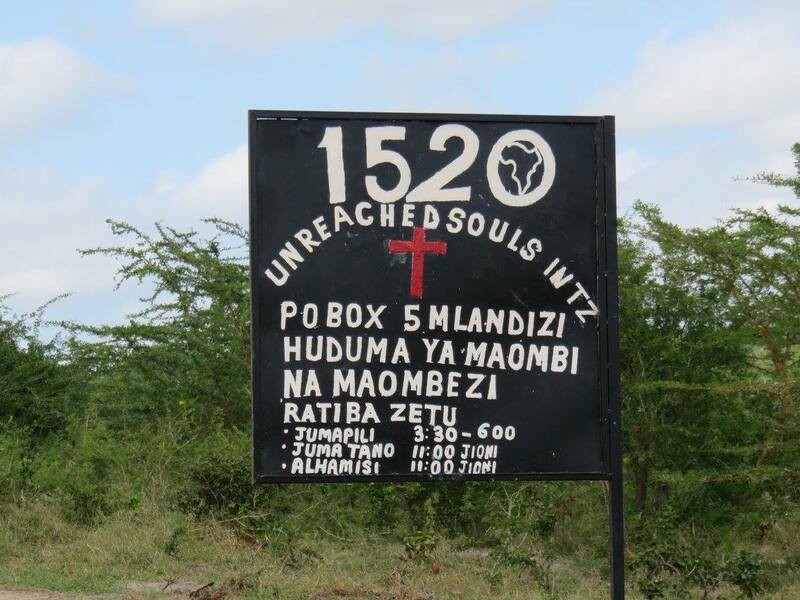 We took 20 albino people from this village to see a local dermatologist in Morogoro. Every albino received a skin checkup (AMEN!) and we also heard some disturbing news. 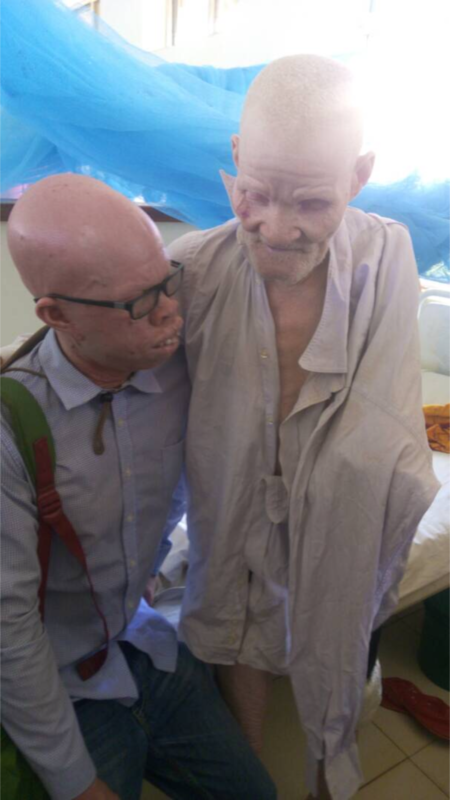 Two weeks prior to our visit, a 75-year old albino man who lives in Mkuyuni was attacked in the night and his hand was cut off at the request of a local witch doctor. 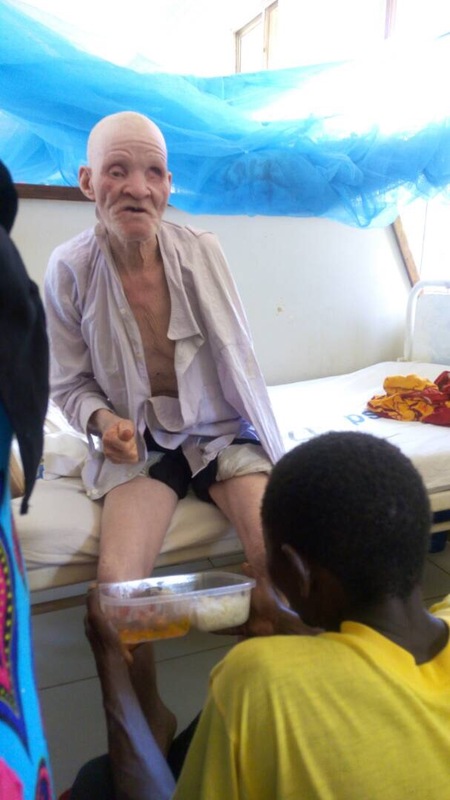 His name is Rahim and I ask each of you to keep him in your prayers as he learns to live with his disability. We are exploring options to help him and pray that God will lead us in the best course of action.